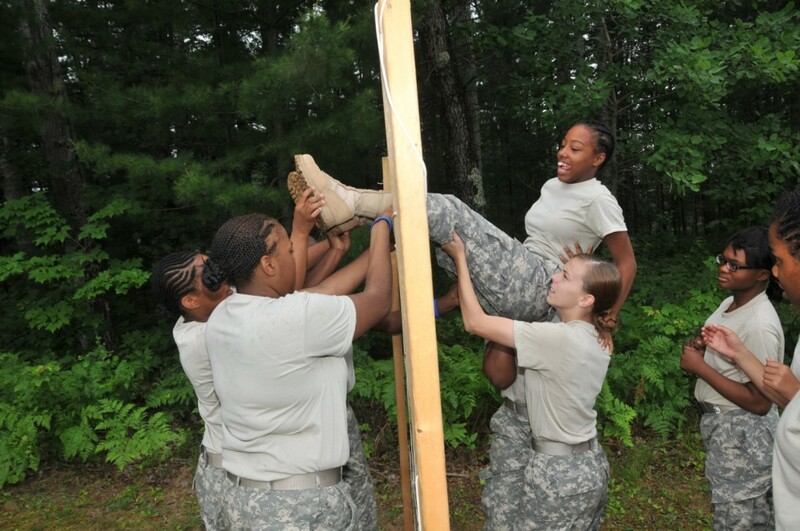 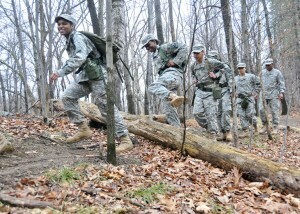 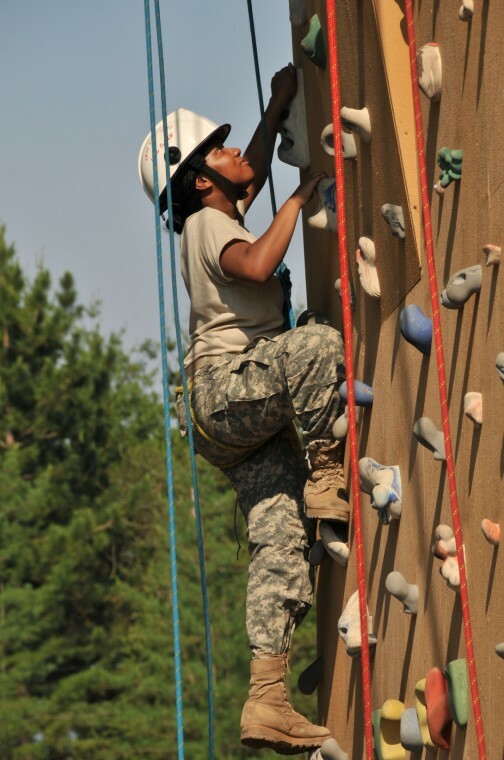 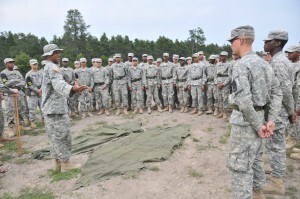 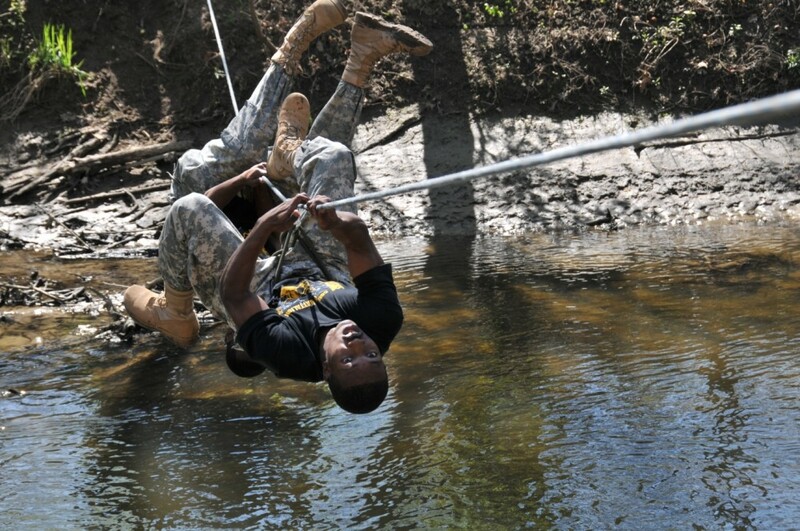 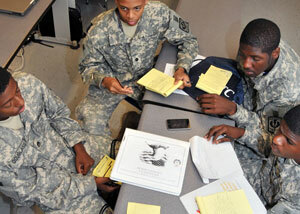 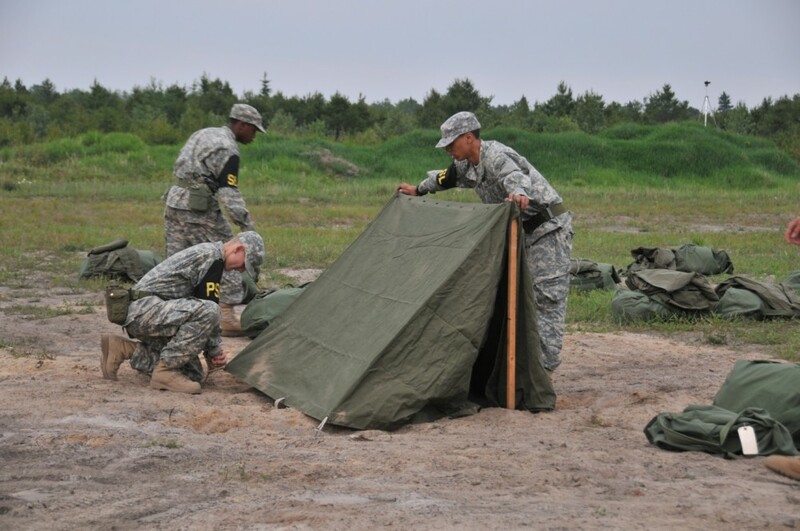 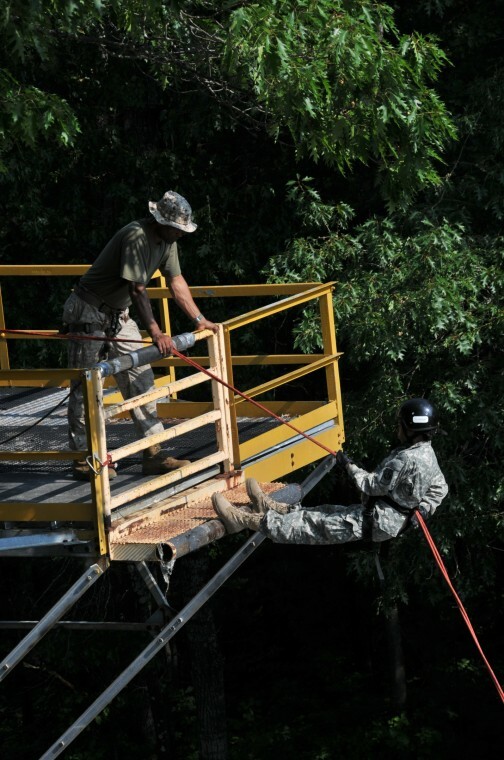 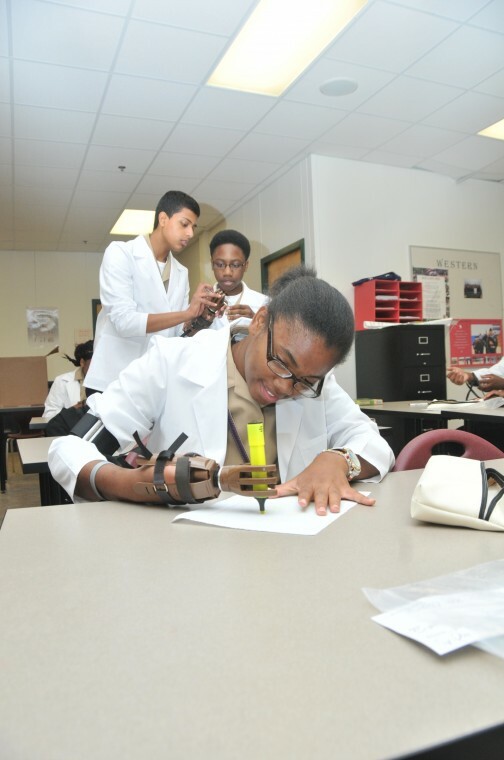 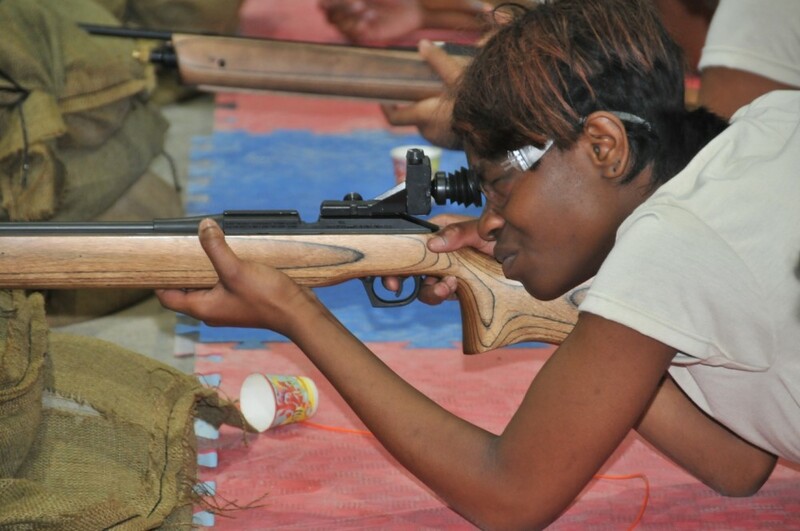 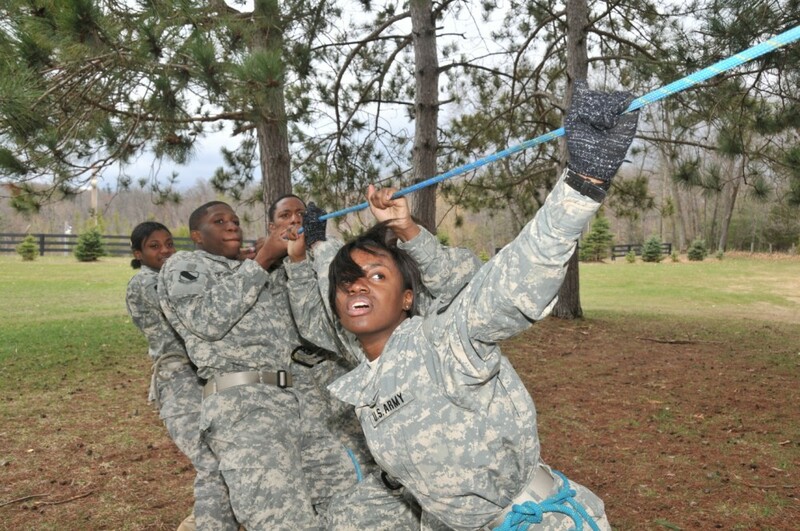 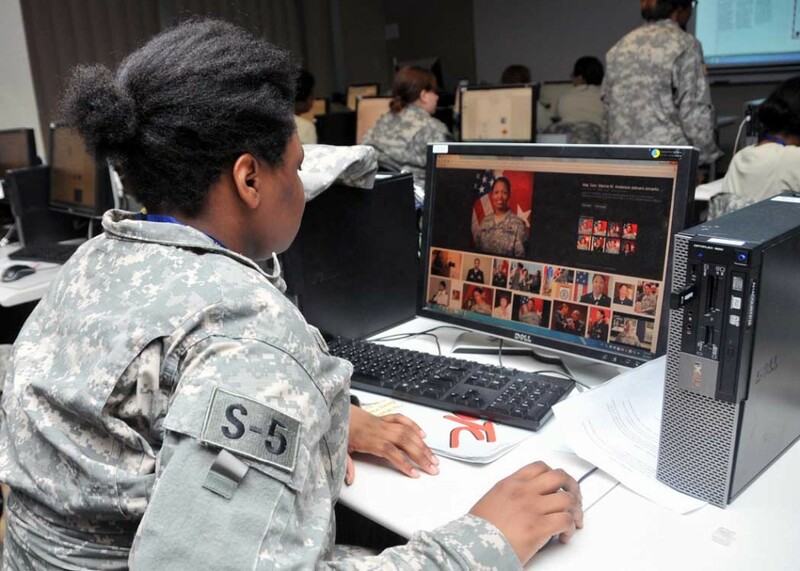 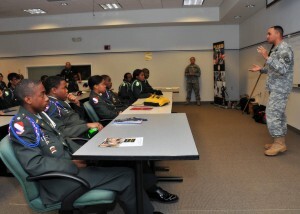 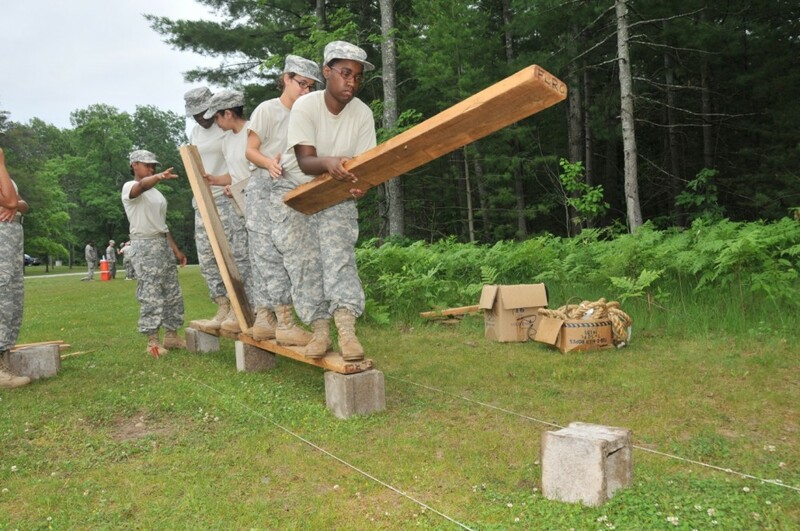 The mission of the Junior Reserve Officers’ Training Corps is to motivate young people to be better citizens. 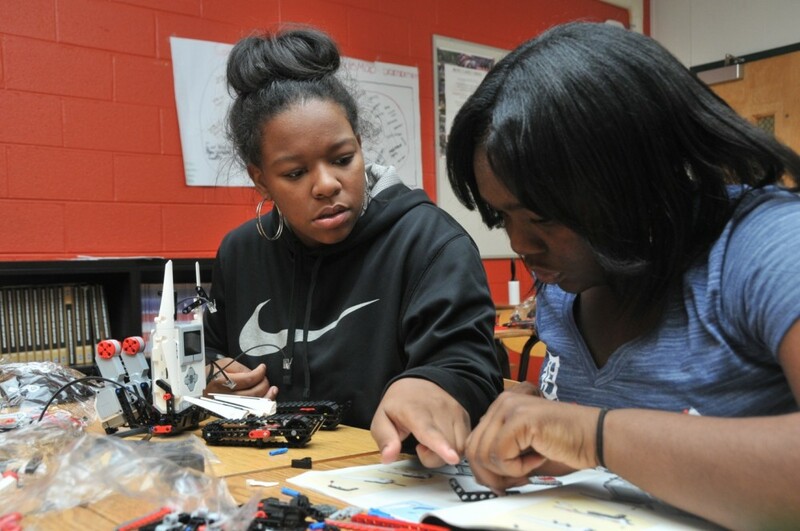 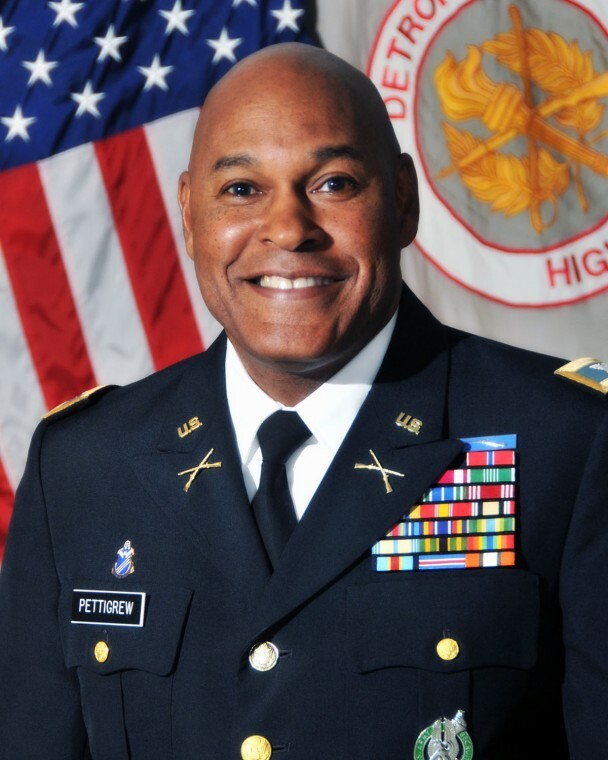 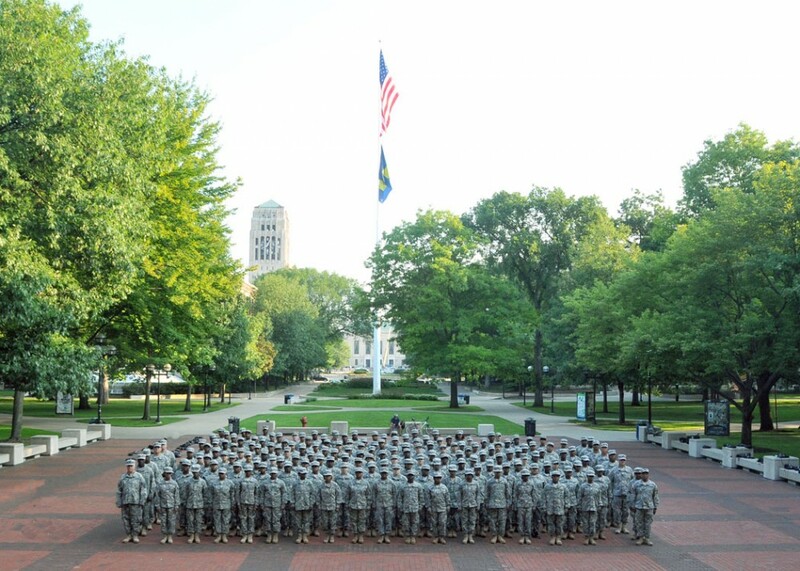 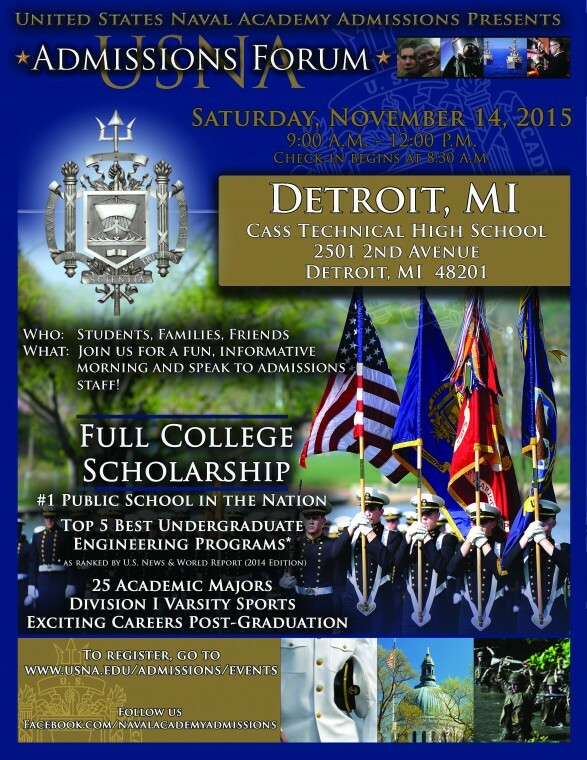 Detroit area Middle and High School students and parents will have the opportunity to meet with admissions officers and Detroit Alumni from the U.S. Military, U.S. 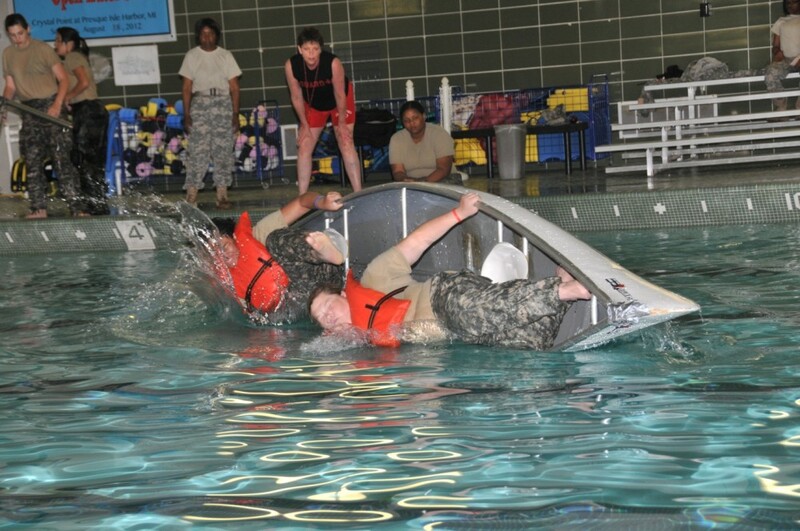 Naval U.S. Coast Guard, U.S. 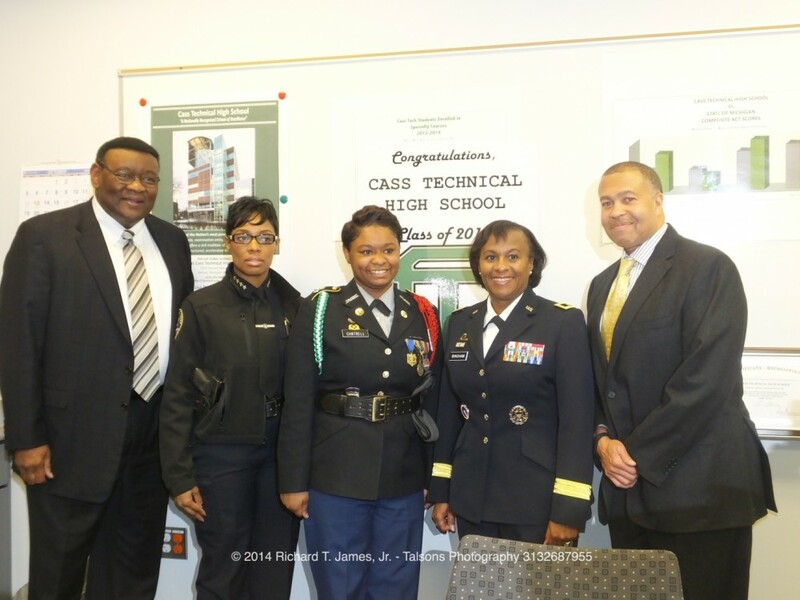 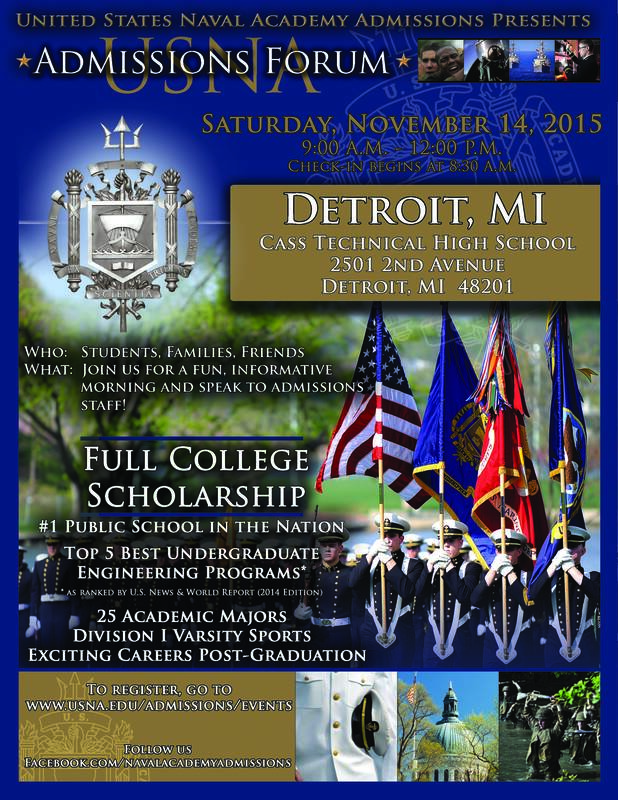 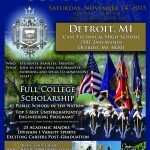 Merchant Marine and U.S. Air Force Academies who will present the Academies’ Advantages for Detroit students. 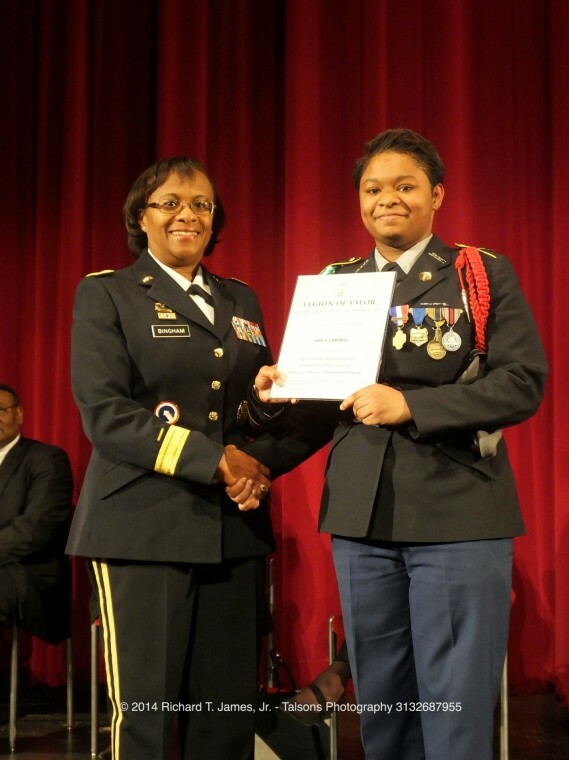 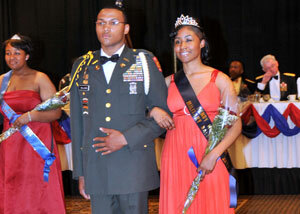 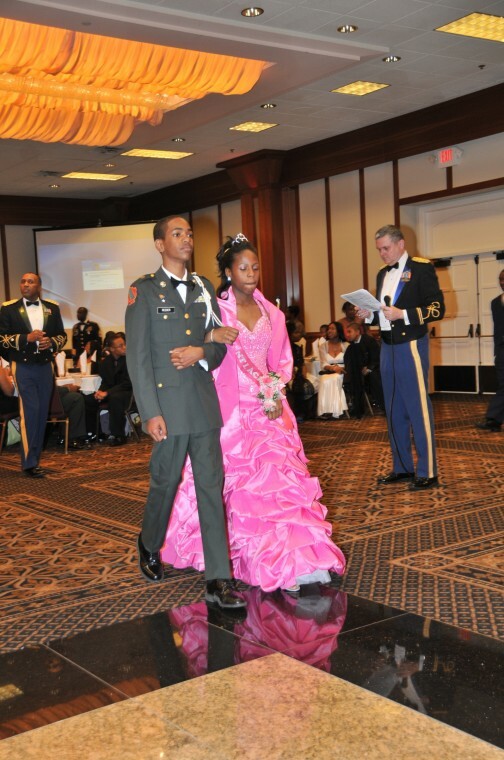 The Detroit Public Schools Department of JROTC hosted its 66th Annual Military Ball on Friday, May 1, 2015 at the Burton Manor banquet facility. 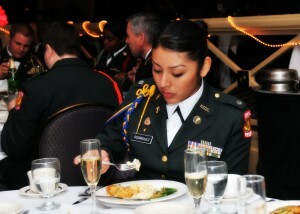 Historically, the Military Ball is a time when all members of the military unit set aside their normal military duties to socialize and network with each other. 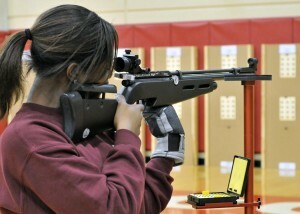 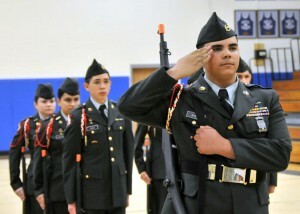 JROTC cadets are given a brief glimpse of this ageless Military tradition, an event that is looked forward to with much anticipation. 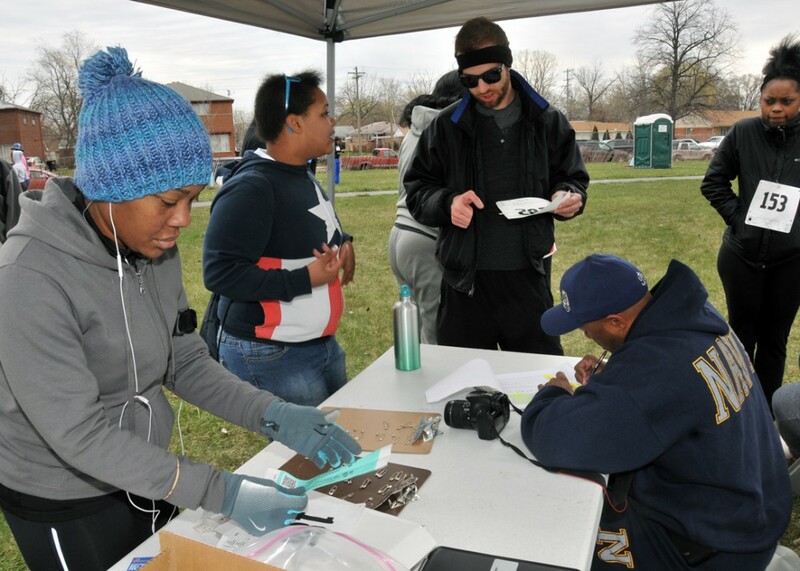 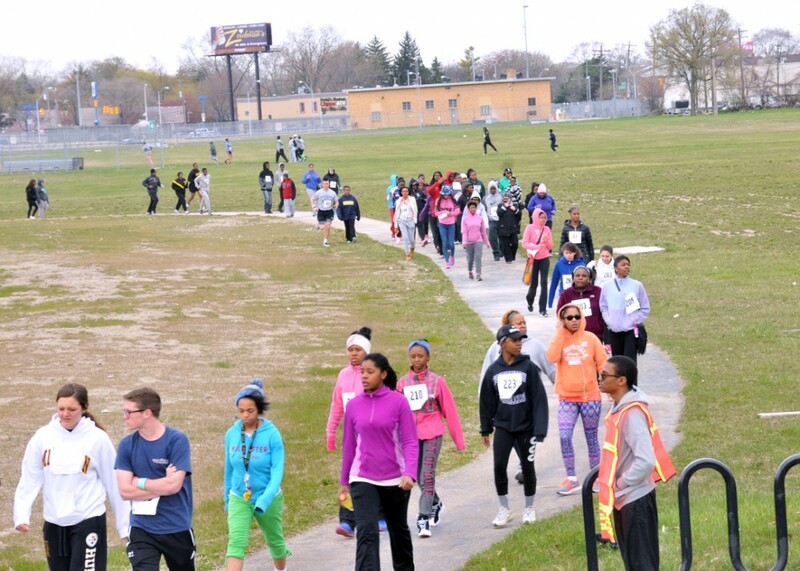 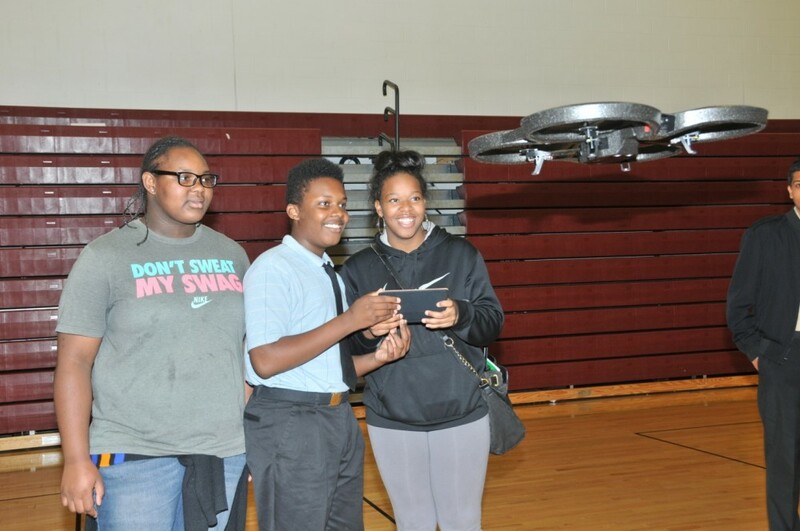 Students and staff from 13 Detroit Public Schools locations participated in a first-ever JROTC 5K run on Saturday, April 25, 2015 at Comstock Park. 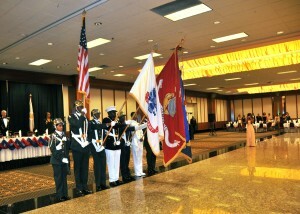 The event was in celebration of the program’s 99th Anniversary.